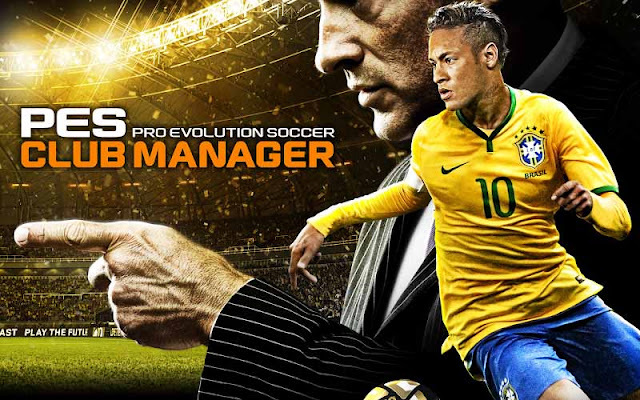 PES CLUB MANAGER - Create your dream team in PES CLUB MANAGER, the new football game from the popular Pro Evolution Soccer franchise featuring over 5,000 licensed players and stunning 3D matches! Select and train your players, build your own clubhouse and give tactical instructions to your team to become the best club manager in the world! - internet connected: YES (3G,4G,or Wi-Fi) to play.